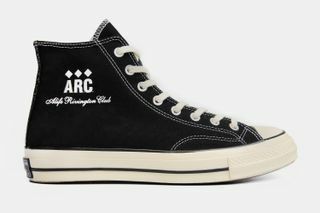 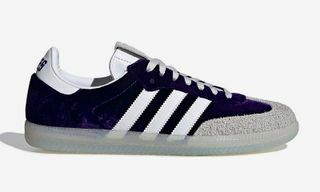 Key Features: Textile canvas construction, A.R.C’s diamond logo, and the Alife Rivington Club branding across the sides and behind the tongue. 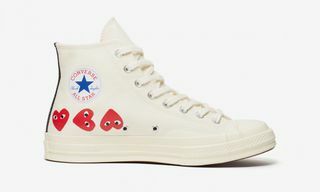 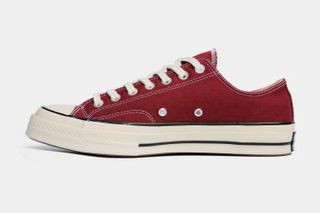 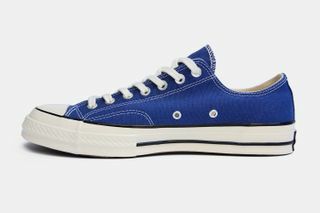 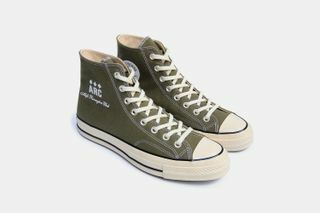 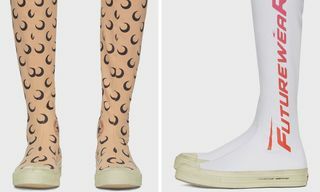 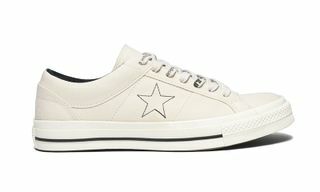 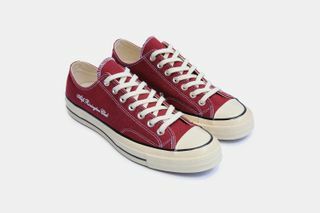 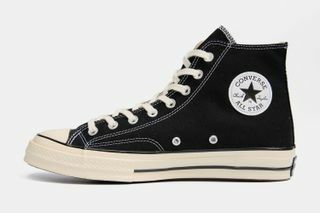 Converse’s signature circular patch can be seen across the inner medial section of the high-top, couple with a full-length rubber tooling system. 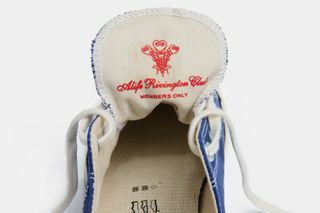 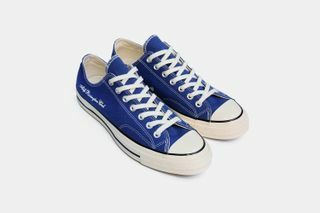 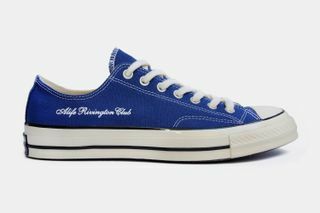 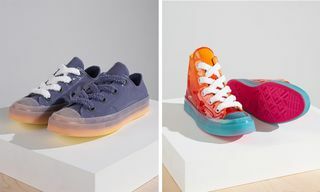 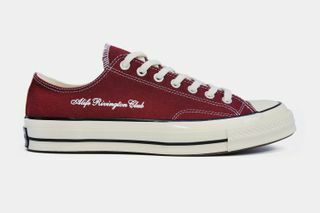 Editor’s Notes: Iconic New York City-based retailer Alife Rivington Club, part of the lifestyle label, Alife, has unveiled a special edition Converse Chuck ’70 “Friends and Family” edition. The Converse Chuck '70 High and Low, a true original. 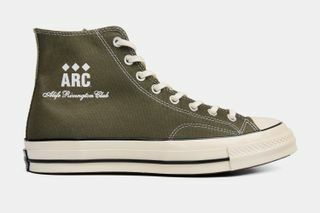 In celebration of the @converse Chuck we have screened our @aliferivingtonclub diamond logo available to friends and family only. 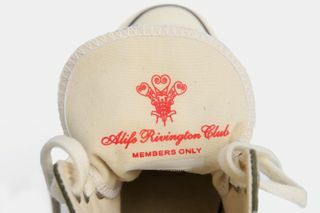 Celebrating the iconic sneaker and the inception of Alife Rivington Club, the silhouettes are offered in high- and low-top iterations, with each boasting a printed custom A.R.C logo. 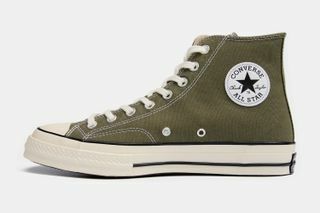 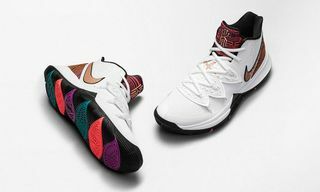 The high-top is rendered in colors of black and “field surplus” olive, while the low-top is available in either true navy or burgundy. 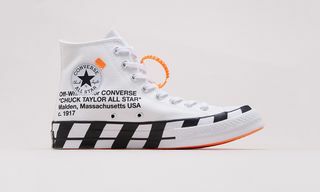 In other sneaker news, Tyler, the Creator curates a new Converse Chuck 70 and One Star.